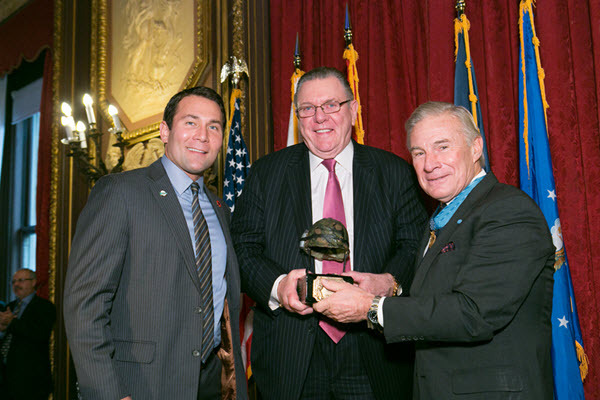 General Jack Keane is president, GSI Consulting. He serves as chairman of the Institute for the Study of War and the Knollwood Foundation, is a director of General Dynamics, the Center for Strategic and Budgetary Assessments, the Smith Richardson Foundation, and a former and recent member, for 9 years, of the Secretary of Defense Policy Board. 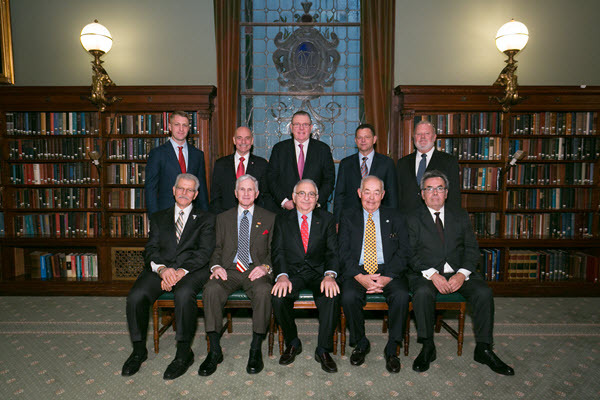 General Keane is also a trustee of Fordham University and an advisor to the George C. Marshall Foundation and two foundations assisting our veterans. General Keane, a four-star general, completed over 37 years of public service in December 2003, culminating in his appointment as acting Chief of Staff and Vice Chief of Staff of the US Army. As the chief operating officer of the Army for over 4 years, he directed 1.5 million soldiers and civilians in 120 countries, with an annual operating budget of 110 billion dollars. General Keane was in the Pentagon on 9/11 and provided oversight and support for the wars in Afghanistan and Iraq. Since 2004, General Keane spent a decade conducting frequent trips to Iraq and Afghanistan for senior defense officials with multiple visits during the surge period in both countries directly assisting General David Petraeus. General Keane appears before Congress regularly, offering testimony on matters of foreign policy and national security. He serves as the senior military analyst for Fox News and speaks throughout the country on leadership and national security. General Keane is a career infantry paratrooper, a combat veteran of Vietnam, decorated for valor, who spent much of his military life in operational commands where he commanded the famed 101stAirborne Division (Air Assault) and the legendary 18th Airborne Corps, the Army’s largest war fighting organization. General Keane graduated from Fordham University with a Bachelor of Science degree and received a Master of Arts degree from Western Kentucky University. He is a graduate of the Army War College and the Command and General Staff College.